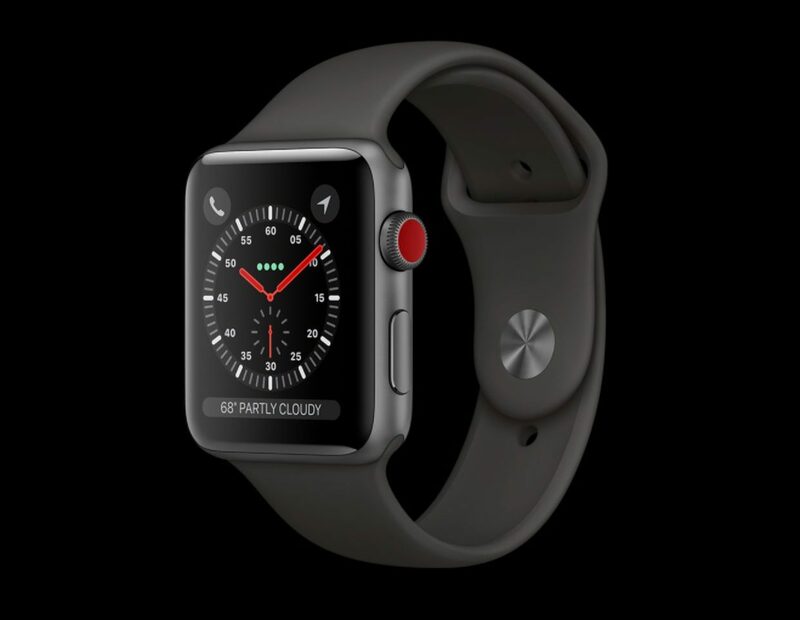 Apple unveiled its all-new Apple Watch Series 3 last week alongside the iPhone 8 and iPhone X, and while they were clear that it would become the flagship model of their popular smartwatch, they weren’t clear about how it stacks up to the current Apple Watch Series 2. In this piece, we’ll go over the tech specs of each so that you can compare them side by side and choose what one is right for you. Apart from a few marginal upgrades like the faster dual-core processor, barometric altimeter, Bluetooth 4.2 support, and LTE support, there isn’t much setting the Apple Watch Series 3 apart from the Series 2. Nevertheless, for some that’ll make all the difference. Will you be making the upgrade this year? Share below!